The Scheme is an entrant scheme. It is quota-based and seeks to attract highly skilled or talented persons who are fresh entrants not having the right to enter and remain in Hong Kong to settle in Hong Kong in order to enhance Hong Kong's economic competitiveness in the global market. 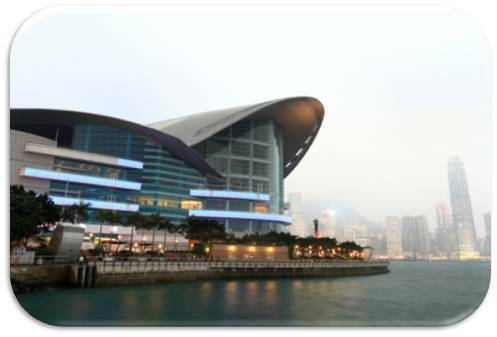 Successful applicants are not required to secure an offer of local employment before their entry to Hong Kong for settlement. Compete for quota allocation with other applicants. Formal submission of the application forms with the Hong Kong Immigration.